What's the Deal with Holistic Healing? 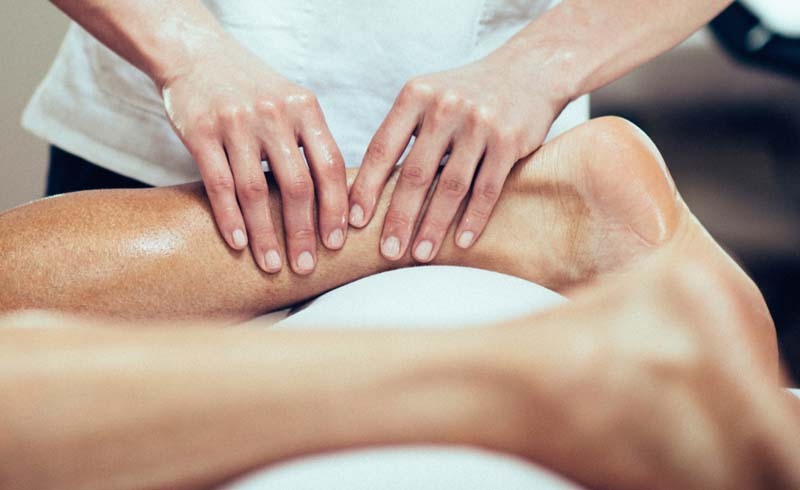 When you hear the term “holistic healing,” you might picture all the pseudo-scientific treatments your painter cousin in Portland says you must do since you seem so stressed. But in 2019, holistic healing is becoming more and more widely accepted—and utilized. Here’s the deal on the buzzy (yet ancient) practice. What is it? Holistic healing is a form of treatment that considers the whole person (including his or her mind, body and spirit)—in the quest for optimal health. The idea is that one can achieve overall wellness through gaining proper balance in life. When you visit a holistic practitioner (including naturopathic doctors, homeopathic doctors, massage therapists, dietitians and such), they’ll likely take an approach to healing whatever you’re dealing with by considering your environment—the stress in your life, your diet and medications you’ve taken in the past. While some people eschew Western medicine in favor of only holistic treatments, it’s become more and more common to combine facets of both. Does that mean you can’t use conventional medicine? Nope. In fact, a lot of Western doctors are incorporating holistic remedies into their practices, from recommending acupuncture as a treatment to encouraging patients to try plant-based diets. What does holistic healing entail? A lot, actually. In general, holistic healing can involve any number of treatments not common to Western medicine. These can include acupuncture, cupping, Ayurveda, reiki, hypnosis and meditation. 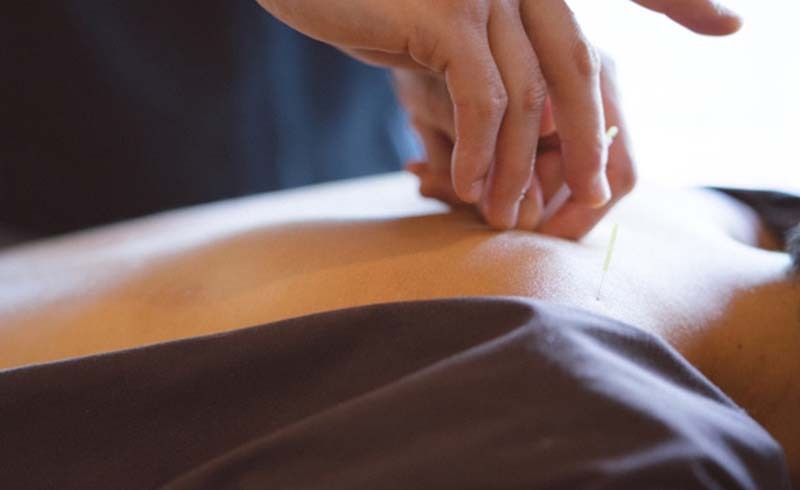 Some, like meditation or cooking according to your ayurvedic dosha, can be done on your own, while others, like acupuncture, require visiting a licensed professional. Does it actually work? It depends on what ailment you’re treating with which practice, but the research behind many types of holistic treatments is promising. Take meditation, for example: A small Harvard study in 2018 found that people who meditated over an eight-week period had a striking change in the expression of 172 genes that regulate inflammation, circadian rhythms and glucose metabolism. And that, in turn, was linked to a meaningful decrease in their blood pressure. In one of the largest clinical trials to date of acupuncture, National Institutes of Health-supported researchers found that acupuncture significantly reduced pain associated with osteoarthritis of the knee when used as a complement to conventional therapy. Permission granted to treat yourself to a massage. U.S. Daily News: What's the Deal with Holistic Healing?